The Hillsborough Arts Council (HAC) is pleased to present the 11th Annual Art in the Heart Art Fair on April 27, 2019 from 10AM-4PM (rain date April 28). This year, with a record number of artist applications to choose from, we are pleased to be presenting a high quality selection of talented local artists and craftspeople. Visitors can expect fresh and exciting artwork for all budgets, one on one with artists, and other outdoor festivities. Participating artists include a wide range of media including, but not limited to: ceramics, painting, watercolor, jewelry and fine metalsmithing, mixed media, woodwork, and fiber. 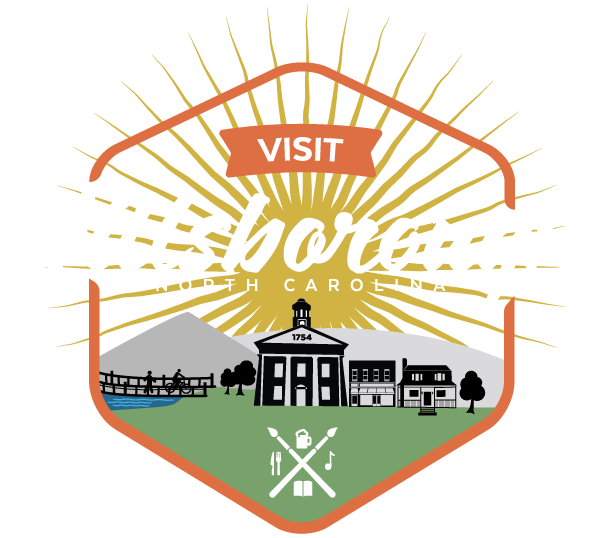 Joining our nearly 50 artists and craftspeople on the lawn of the Hillsborough Visitors Center, we will feature live music, two food trucks (Mighty Mike’s and Mr. Mongolian), three breweries in our beer garden (Honeygirl Meadery, Fullsteam Brewery, and Botanist and Barrel), and Smitty’s Homemade Ice Cream.